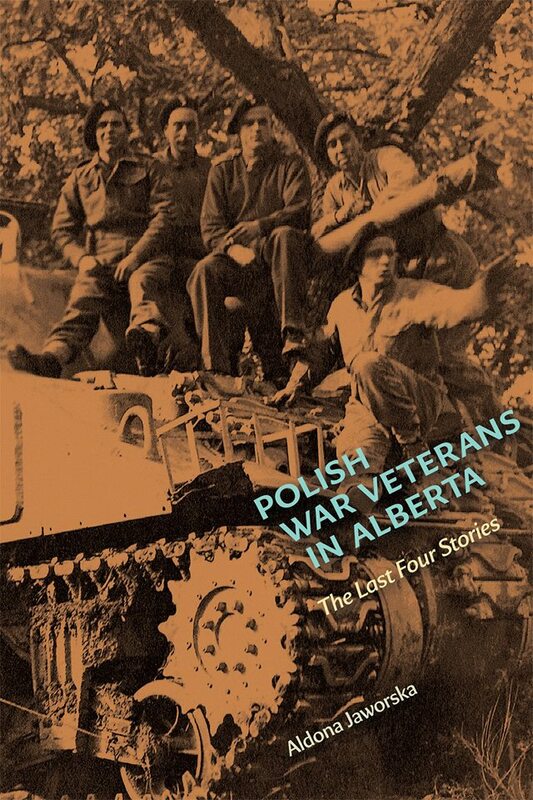 You’re invited to a reading with Aldona Jaworska as she launches her book, Polish War Veterans in Alberta: The Last Four Stories (The University of Alberta Press 2019). In the aftermath of World War II, more than 4,500 Polish veterans, displaced by war and the Soviet-oriented Polish government, were resettled in Canada as farm workers; 750 of these men were accepted by the province of Alberta. Polish War Veterans in Alberta examines how these former soldiers came to experience their new country and its sometimes-harsh postwar realities. This compelling work of social history is brought to life through the words and stories of four veterans, whose remembrances provide an intimate first-hand look at a moment of Canada’s past that is at risk of being forgotten. About the author: Aldona Jaworska was born and raised in Poland and came to Canada as a refugee in 1990. She lives and studies in Calgary.